I'm not sure who is responsible for the ad, Palm or AT&T, but I really don't care. I just saw a cool Palm Pre ad for the new Palm Pre Plus on AT&T! Finally! 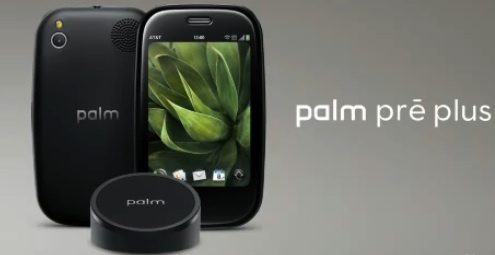 An ad that shows of what Palm's hardware an webOS can do without any creepy actors! You can also hit the link to watch it over at YouTube.